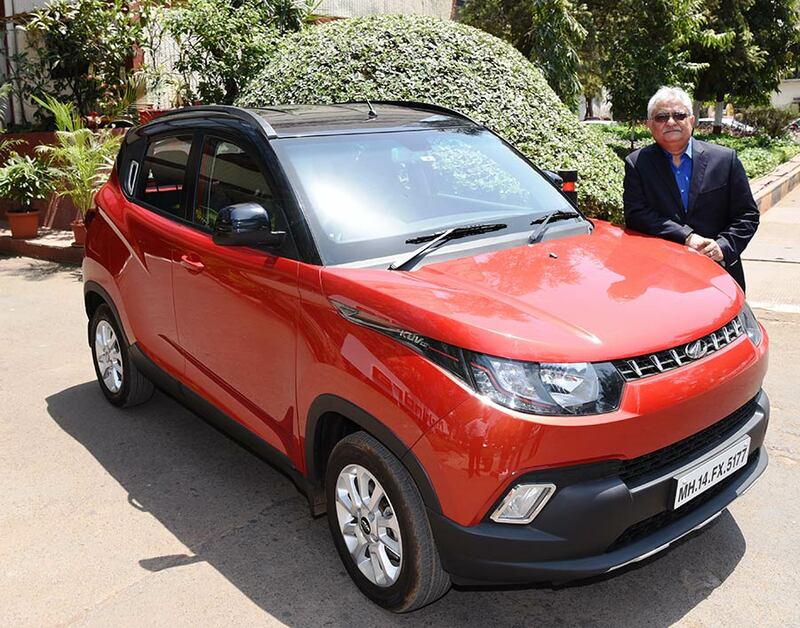 Mahindra & Mahindra Ltd. (M&M Ltd.), India’s leading SUV manufacturer, today announced its auto sales performance for May 2017 which stood at 41,895 vehicles compared to 40,656 vehicles during May 2016, representing a growth of 3%. The Passenger Vehicles segment (which includes UVs, Cars and Vans) sold 20,290 vehicles in May 2017 as against 19,635 vehicles during May 2016, registering a growth of 3%. The company’s domestic sales stood at 40,602 vehicles during May 2017, as against 36,613 vehicles during May 2016, a growth of 11%. In May 2017, the Medium and Heavy Commercial Vehicles segment sold 438 vehicles. 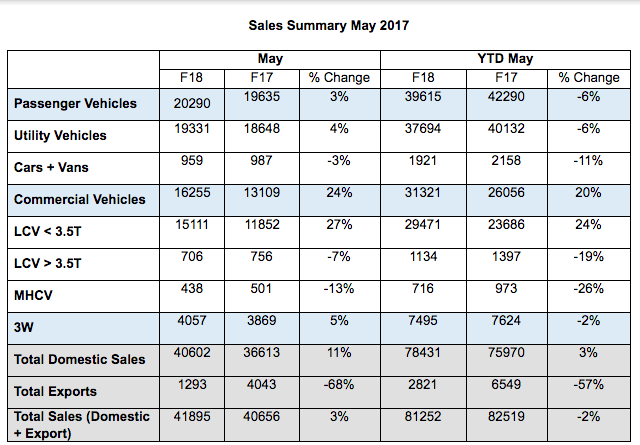 Exports for May 2017 stood at 1,293 vehicles. We are happy with our overall performance in May 2017. Given the favourable monsoon projections and the focused investment in the rural sector, we have a robust outlook for future which is expecetd to spur demand. The implementation of GST will be a significant game changer and we hope it benefits the auto industry. At Mahindra we look forward to a growth momentum on the back of our existing product portfolio as well as the upcoming new products.